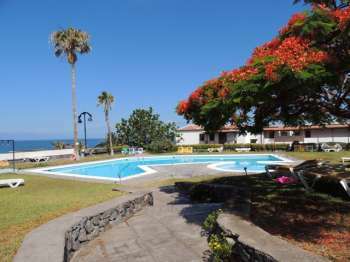 This beautiful two bedroom two bathroom apartment has views over the Tennis club and out to the sea and La Gomera. Beautiful two bedroom apartment in the Tamara complex, with easy access to all amenities. 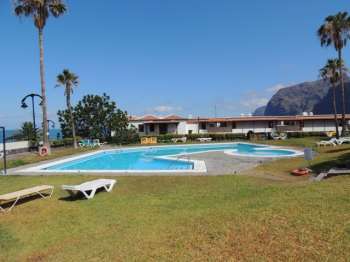 Two bedroom duplex apartment in a quiet, appealing location with fantastic views of the sea cliffs and La Gomera. 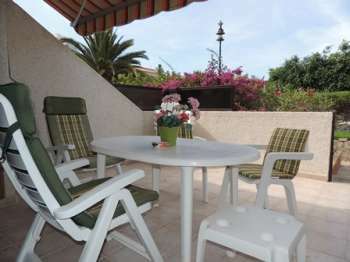 Two bedroom Two bathroom very private apartment on the Tamara complex with double sunny balcony and fantastic views. The apartment has the added benefit of a study with WiFi connected. Beautiful two bedroom apartment in the popular Tamara complex.Within easy access of all amenities. 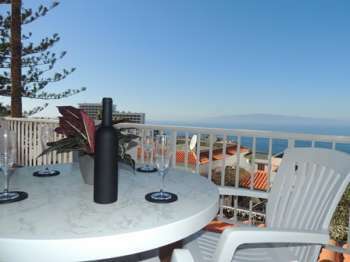 Newly refurbished apartment in a popular a complex with large double balcony with views of the sea,cliffs and La Gomera. 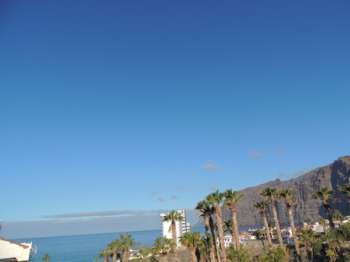 Beautiful Two bedroom apartment on Calle Palmera with fantastic views accross the bay. 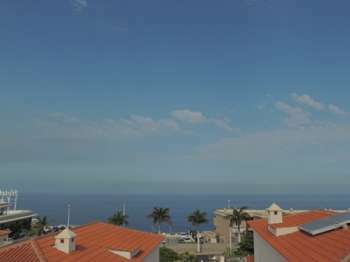 A very modern, well equipped refurbished apartment easily accessed from the street in a quiet, sought after location close to the village and all amenities.Fantastic views of the sea,cliffs and La Gomera. 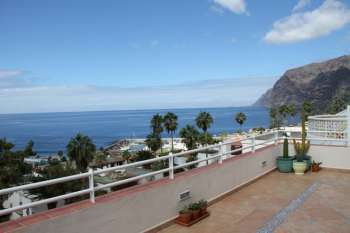 Beautiful two bedroom apartment on the popular Tamara Complex.With views of the pool and Cliffs of Los Gigantes. 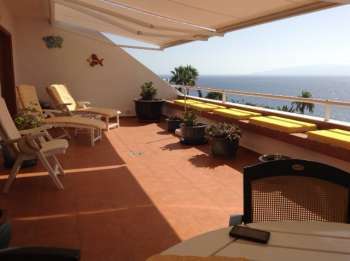 Two Bedroom two bathroom apartment on the exclusive Calle Del Pino road within walking distance of the village. 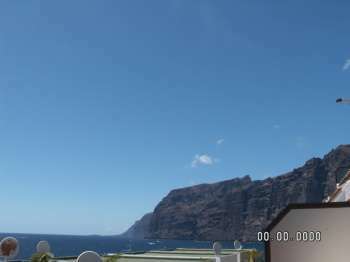 Fantastic views of the sea cliffs and La Gomera. 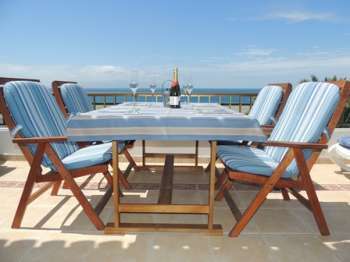 Spacious, bright apartment overlooking tipsy terrace with fantastic sea views. This beautiful two bedroom, two bathroom apartment is situated near Crab Island. 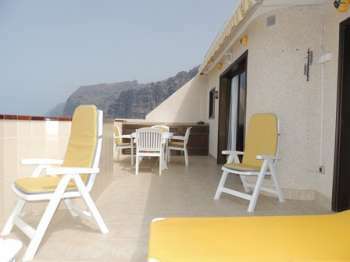 Very large sunny terrace with full patio furniture and excellent panoramic views of the sea, cliffs and La Gomera. 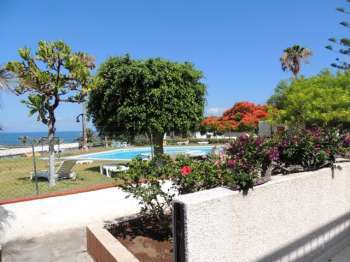 Newly refurbished and refurnished to high standard 2 bedroom 2 bathroom apartment with completely private large and sunny terrace featuring fabulous panoramic sea, cliffs and village views. Private entrance with NO STEPS from the quiet street. 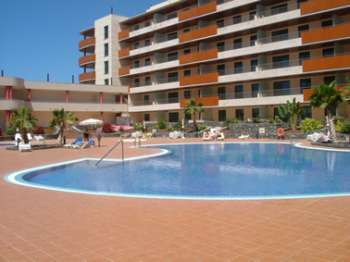 Beautiful two bedroom apartment in an ideal position in a popular complex. 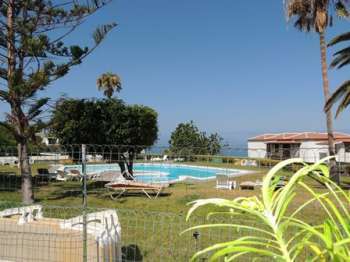 Excellent views and close to all facilities. 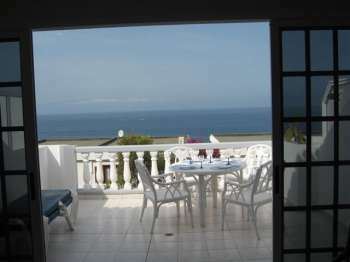 Spacious two bedroom apartment in a sought after complex with stunning views. 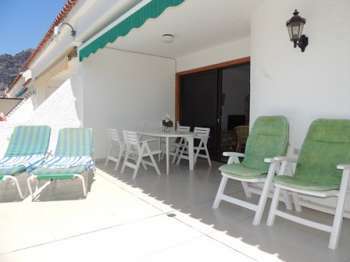 Access to two communal pools and direct off road parking.